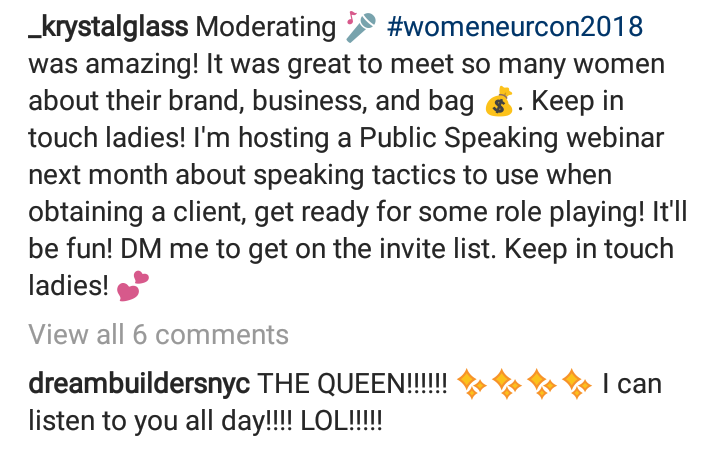 Lunch & Learn + Mock Public Speaking Exercise. 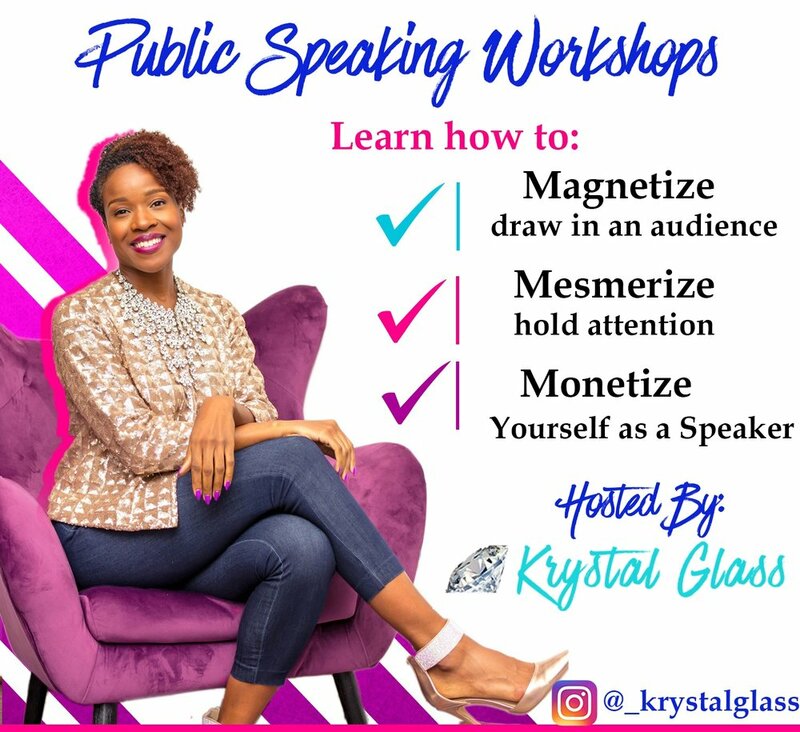 Attendees will receive complimentary catered lunch options, and will participate in a brief public speaking mock exercise to receive helpful feedback from Krystal Glass. Each attendee will receive a certificate of completion. Once you complete your payment, please submit your name and email using the form below to receive a confirmation email (double check to make sure you spelled your email address correct).